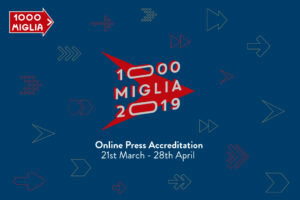 Starting from Thursday 21st March 2019 the new 1000 Miglia Press Area is online. You find the press releases, photos and videos of the most beautiful race in the world. It is necessary to register in order to enter the specific area. It is necessary to register again for all the users already registered on the previous platform. 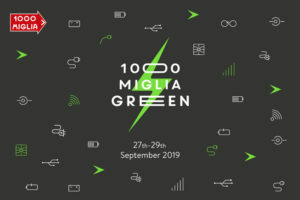 It is possible to apply online for the accredition for the 1000 Miglia 2019, until 11:59 pm of Sunday 28th April 2019. 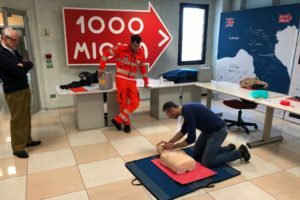 The request is addressed to journalists, photographers, video and radio operators. The accreditation request procedure can be carried out exclusively online. 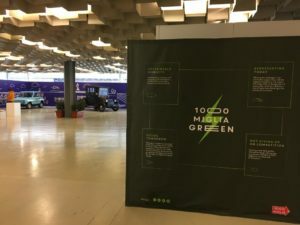 Everyone who will receive an approval of the accreditation request, can collect their pass at the selected press room (Brescia or Rome).